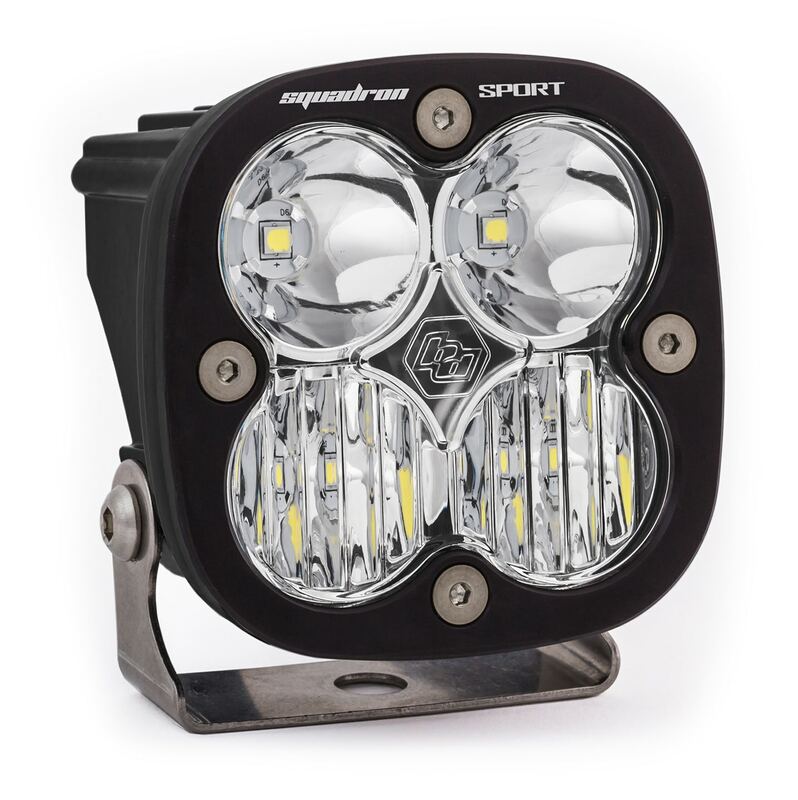 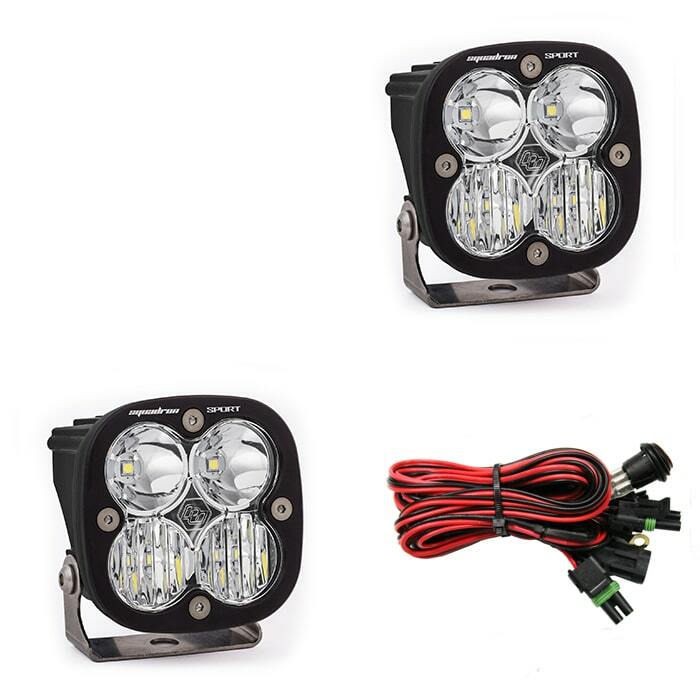 The Squadron® Sport LED light is ultimately the most affordable lighting solution for off-road adventure seekers. 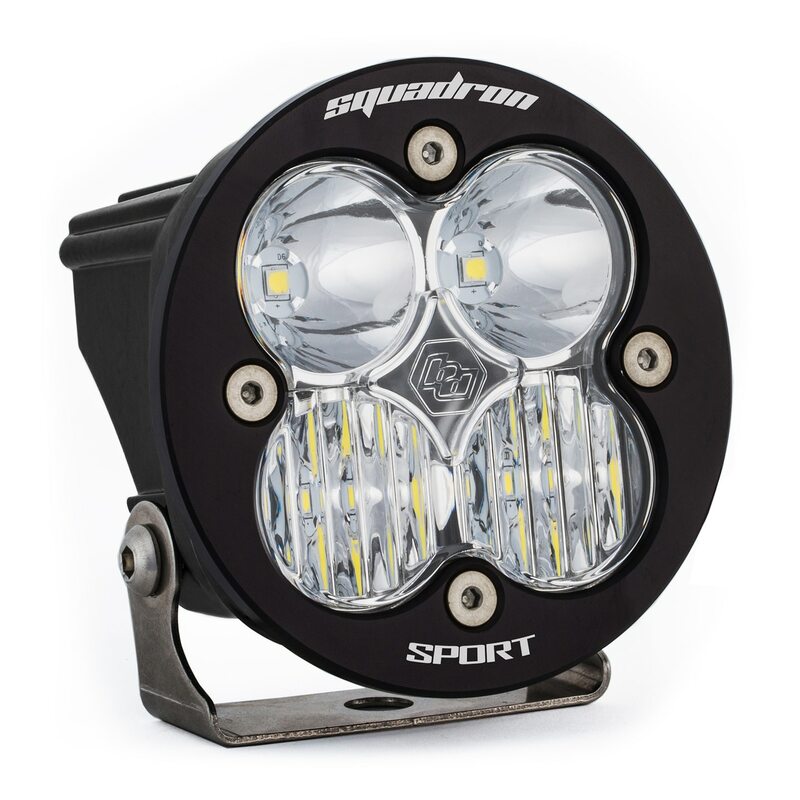 Having a similar appearance with the Squadron® Pro, the application for the Sport is quite different. 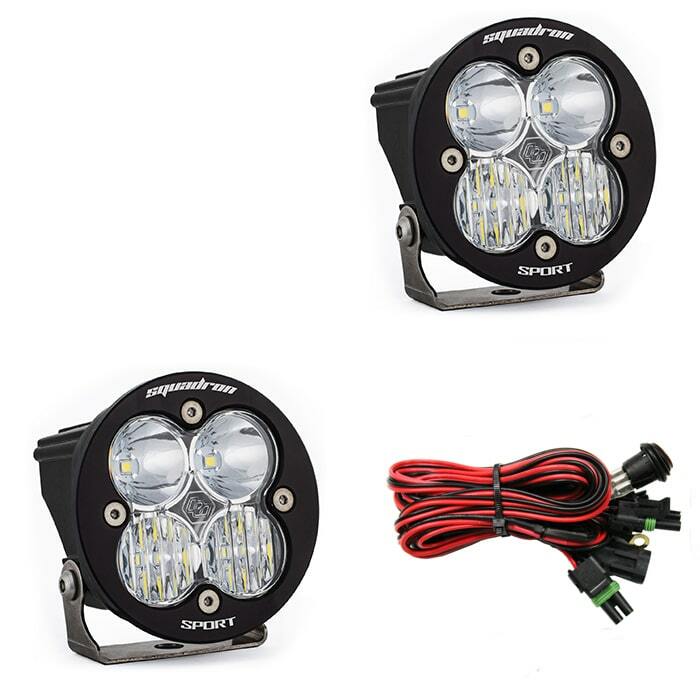 The Squadron® Sport comes equipped with 4 Cree LEDs throwing out high quality light with 1,800 lumens at 20 watts perfect for near field, side/backup and scene lighting application.